Parents know the drama of living with a teenage girl. Teen girls struggle to honor their closest relationships while finding their unique identity during adolescence, especially in today's families which can be messy, complex, and even painful. 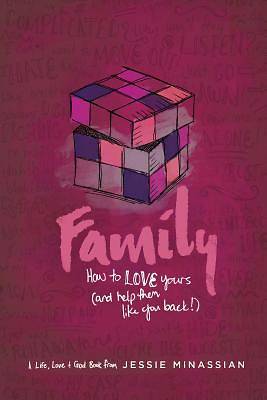 But family--however messy--can also provide the perfect training ground to make us more like Christ.